HOW TO STOP THE BULLIES. At Billy Manne Martial Arts, we are committed to helping “STOP THE BULLIES”. Bullying is becoming more widespread and the effects on someone can be far reaching and potentially devastating. What to do if you think your child is being bullied? It is very important to understand that when someone is being bullied that the person will often feel ashamed, have a sense of failure and feel that the fact they are being bullied is somehow their fault. Being bullied has a deep impact on someone’s self-esteem. (This applies to adults as well as children). The sense of failure often means that the child will deny being bullied and in fact may hide it from parents and caregivers. If a parent or caregiver suspects that a child is being bully and displays anger towards the bully, the child sometimes feels that somehow, they are responsible for the parent being angry. Children crave approval from their parents and worry if they think they are making a parent angry. 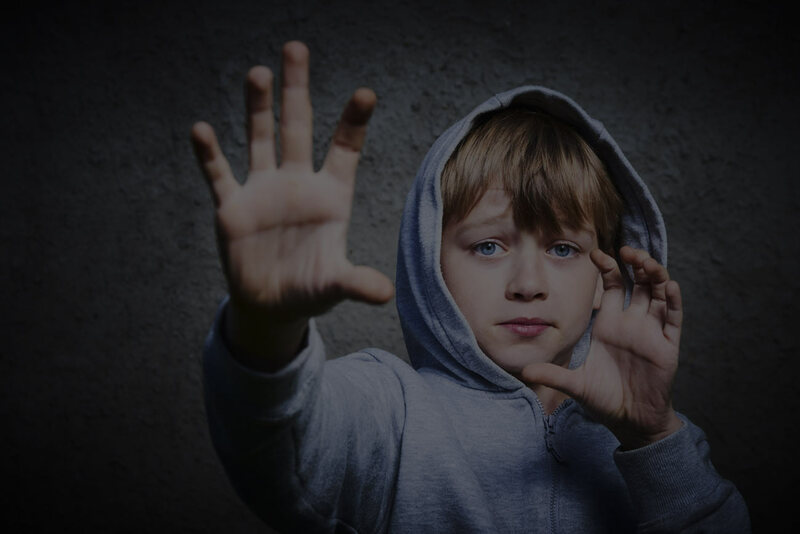 So, if you suspect your child is being bullied in some shape or form, a much better option is to first look for red flags. A major red flag is a change in behaviour. Sometimes these changes are subtle, sometimes very extreme. Spending more time in their room. Not looking forward to social events such as school fetes, parties, things that s/he used to be excited about. In extreme cases children can deal with stress and anxiety by pulling out hair and eyelashes. In the most severe cases, children and teenagers may engage in serious self-harm. Any of the above are Red Flags and require further investigation. It is a very normal reaction for a parent/caregiver to get upset when they feel that their child is being bullied. It is essential to remember that this can be counter-productive and can cause the child to withdraw further. A better approach is to engage in a general discussion about being bullied. Firstly, it is very important to explain to the child that being bullied is completely the bully’s fault. The child must be reassured repeatedly that they have not done anything wrong or in no shape or form have done anything to deserve being bullied. The child’s self esteem has been eroded so it can take a lot of reassuring to get the child to really believe this. Secondly the parent/caregiver needs to impress upon the child that the bully has something wrong with him or her. In our Martial Arts classes we teach the students that bullies are weak and unhappy people. The next step is to practice role plays, whereby the caregiver/parent pretends to be a bully and say nasty things. In our classes the go-to response is “Stop. Leave me alone. Your words cannot hurt me. You are not my friend.” The child needs to practise this over and over again in a safe, secure environment. This is practised repeatedly in our Martial Arts classes. Furthermore we must always explain we can find new friends. If you think your child is being physically bullied then you can teach the child two important rules. We practice and incorporate these rules in almost every kids Martial Arts class. The first rule is AWARENESS. The child needs to know where the bullies are, particularly at play time on the playground. The second rule is AVOID. These simple guidelines will help your child if s/he is being bullied. You may consider enrolling your child in a Martial Arts program. This can be extremely beneficial. At Billy Manne Martial Arts we are committed to helping “Stop the Bullies”.